If we asked you what ONE element was present in just about every fire department across the USA, what would you say? After all of the standard equipment (trucks, hoses) this one item can be found on the backs of almost ALL of America's bravest. 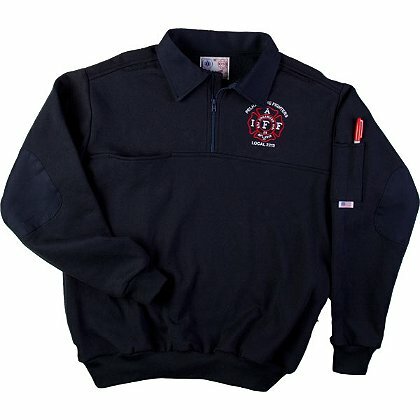 The Game Firefighter's work shirt! These fantastic work shirts are available in a variety of styles, and can be COMPLETELY custom embroidered to your department's needs. You can get them with or without the reinforced denim sleeves, and they even come in different colors.